Wherever two or more men get together, dissent and disagreement are sure to follow. It's simply a matter of when and how. 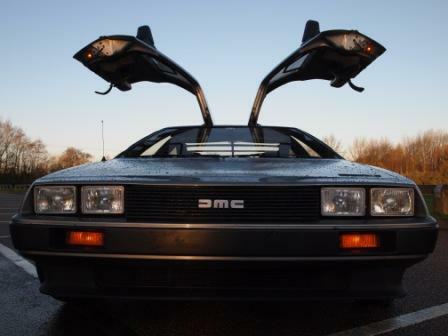 As anyone who has idly wandered around any classic car show, open air or at the NEC, will surely have discovered. It may take the form of mild approbrium. Or, if the topic is E Types, a rabid flow of opinions. The E Type divides opinion like few other car. Not, you might think, between those who love and loath it. But between those who love it. The problem lies in the popularity of the Jaguar E Type. 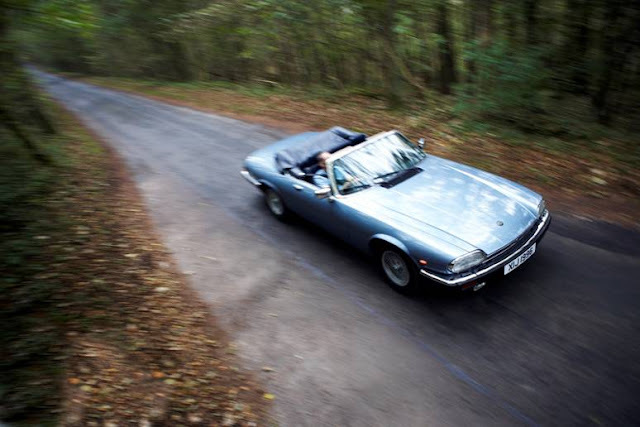 It regularly tops polls of the nation's favourite classic car or the most beautiful car ever made. The svelte Jaguar demands a reaction and holds a place in many people's hearts that is rivalled by few other cars. The dilemma doesn't end there. Not only does the E Type elicit strong emotions, it's also not really one car. Jaguar made 4 different versions durings its 14 year lifespan and three different body styles. To simply say you like E Types doesn't cut it with the E Type cogniscenti. The real question is Yes, but which one? This, as the name implies, was the model that started it all - built from 1961 to 1967, it's considered the purest version thanks to the headlamp cowels and small rear lights above the bumper. There were two versions initially, a coupe and a convertible, followed by the ungainly 2+2 in 1966. The first cars had a 3.8 litre version of the venerable XK engine, with the four speed 'Moss' box, a durable but clunky affair that lacked synchromesh on first. Later cars had 4.2 litre versions of the XK motor and 4 speed synchro boxes. 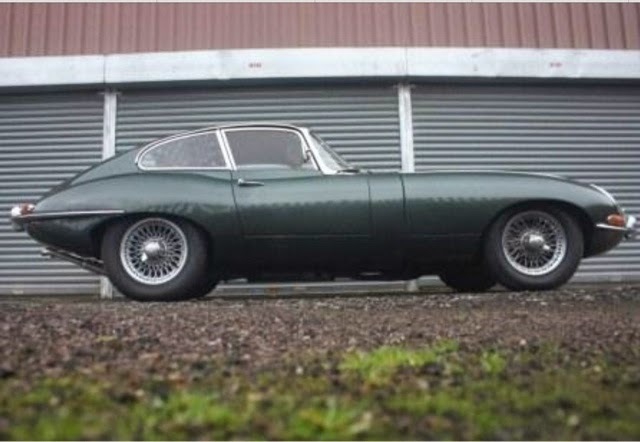 Pub Trump Card: "Of course, this wasn't the first E Type you know. That would be the E Type 1 Aluminium, commonly known as E1A, the prototype Jaguar created in 1957 and which became the production car." 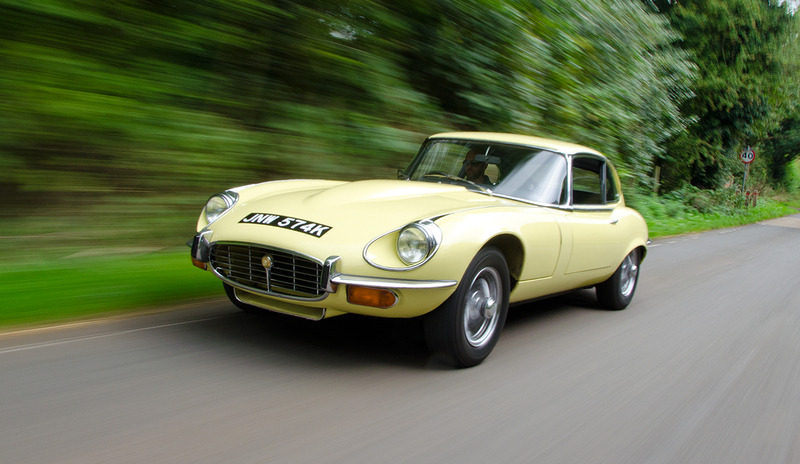 The E Type was mainly built for the American market and in 1967 US safety laws changed. This led to the Series 1.5 E Type, different only to the original in that it had higher headlights and lost the cowels. For purists this was the start of the end. 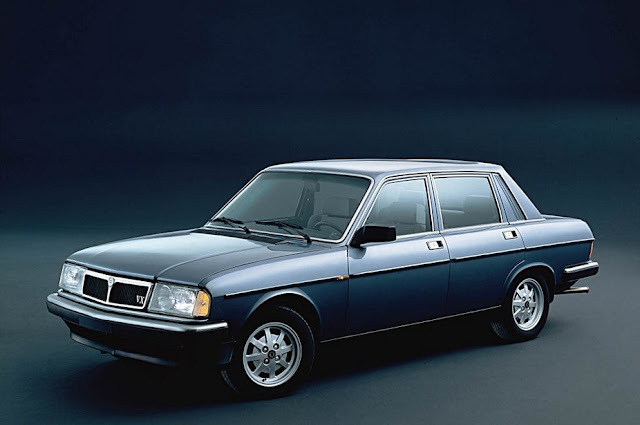 In all other respects the 1.5 was identical to the earlier car, available in the same model range. It lasted in production for just 2 years. Cons: well, if you want the purity of the original, this is a bit of a halfway house between the first cars and the more luxurious and better built later cars. Pub Trump Card: "As I expect you know, Jaguar gradually introduced Series 2 features to the later 1.5 cars. So, apart from the rear lights, it can be hard to tell the two apart." While the Series 1.5 was a bit of quick thinking to address changes in the US market, the Series 2 was a more considered revamp. Not that you'd necessarily know, because the defining feature of these cars - the slightly ungainly rear lights - don't seem to have required that much planning. The Series 2 ran from 1969 to 1971 and represented a fairly major revamp of what was by then an old design. Aside from the rear lights and bigger bumpers, the interior got the biggest changes - more luxury including reclining seats and rocker switches in place of the toggle switches. The ignition also moved to the steering column. Pub Trump Card: "Purists might not like the Series 2 but customers did - 1969 was the E Type's most successful sales year." In 1971 Jaguar committed a cardinal sin for which no purist has ever offered forgiveness - it relaunched the E Type with the Series 3. Fans of the early cars consider the final cars a travesty because they're longer (they're all built on the 2+2 chassis) and the body was bastardised with flared wheelarches. Another way of looking at it would be to argue that dropping its new V12 engine into the E Type was a Jaguar masterstroke. It created more of a grand tourer, in the process turning the E Type into the car it was always meant to be. Those early cars were hardly the last word in handling finesse - whereas the last E Types were proper long distance tourers. Available only as a convertible or coupe with manual or auto gearbox, the final E Types were slow sellers, but many are now realising just how good they are. Pub Trump Card: "The V12 was meant to have fuel injection in the E Type but Jaguar couldn't get its act together in time for the launch of the Series 3." 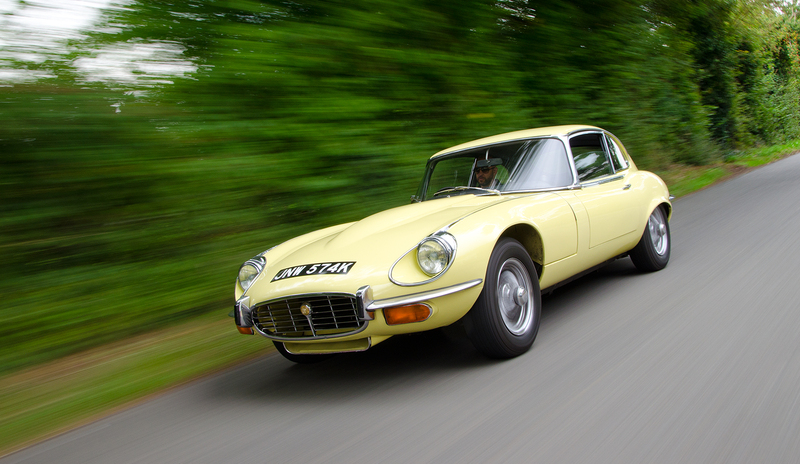 Great Escape Cars has the largest fleet of Jaguar E Types to drive in the UK. Find out more at www.driveanetype.co.uk or call 01527 893733.